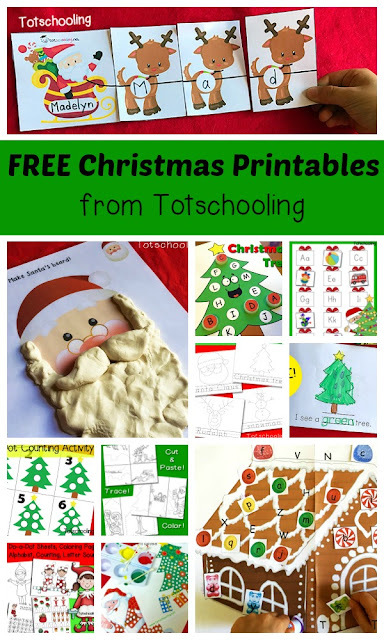 Building, decorating and eating gingerbread houses are some of the fun activities my kids and I enjoy during the holiday season. 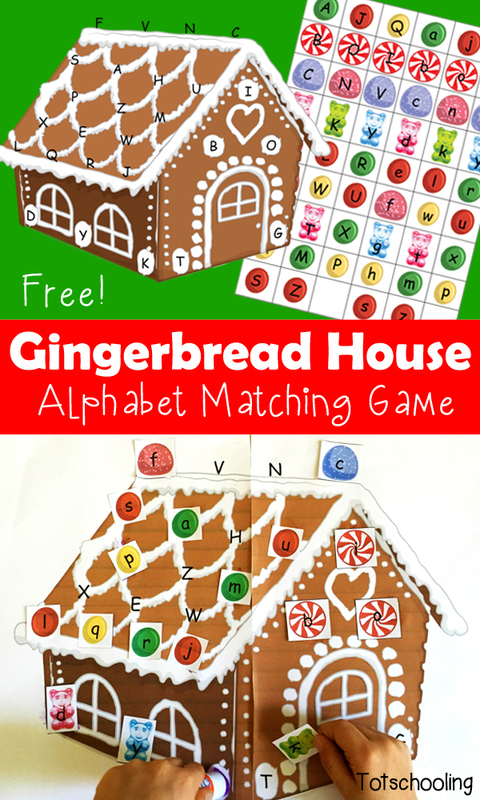 To sneak in a little alphabet practice in between the festivities, try this free printable Gingerbread House Alphabet matching game! 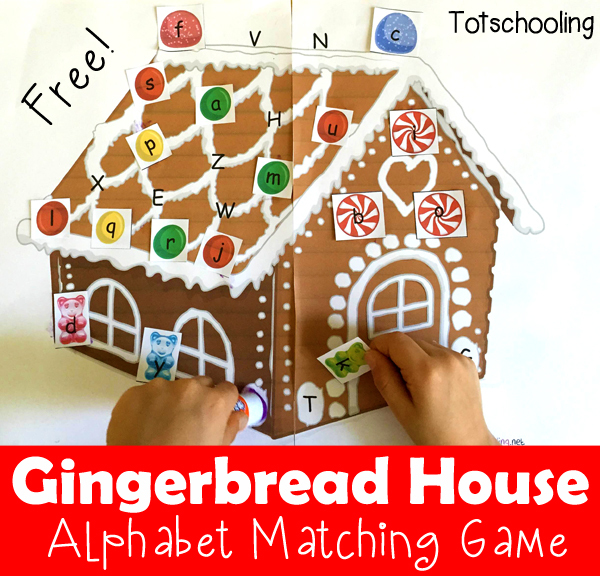 Similar to my other Alphabet matching games, such as the Band-Aid Bear and Pizza Making, this Gingerbread House game includes both uppercase and lowercase letters, so your child can practice matching either uppercase to uppercase, lowercase to lowercase, or uppercase AND lowercase letters together, like my daughter did in the picture. When you print out the gingerbread house, it will be divided into 2 halves. Just cut off the excess white space and tape the two sheets together. 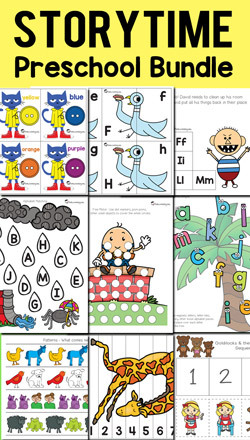 This game can be done as a file folder game and reused many times, or as a one-time cutting and pasting activity! 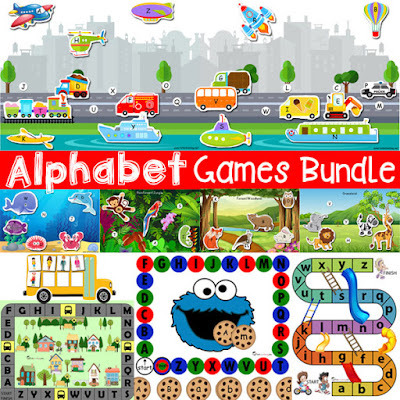 This Gingerbread alphabet game is part of our Alphabet Games Bundle, a set of 15 unique, hands-on printable ABC games. Thank you so much for everything you share with us! I think your website and work is amazing and I always come back for more. You are doing a great job and I look forward to seeing what 2016 brings! Thank you!!! This has been the best gingerbread house activity I have seen as of yet! I love how it's uncomplicated, quick, easy, and NOT 3-D. My kids at work aren't at the level of putting together 3-D objects. This was the most visually appealing gingerbread house that I saw when searching around online. My only issue though is the letters on the decorations and on the house....but I can totally understand why those were included on there. Thank you for your great work!